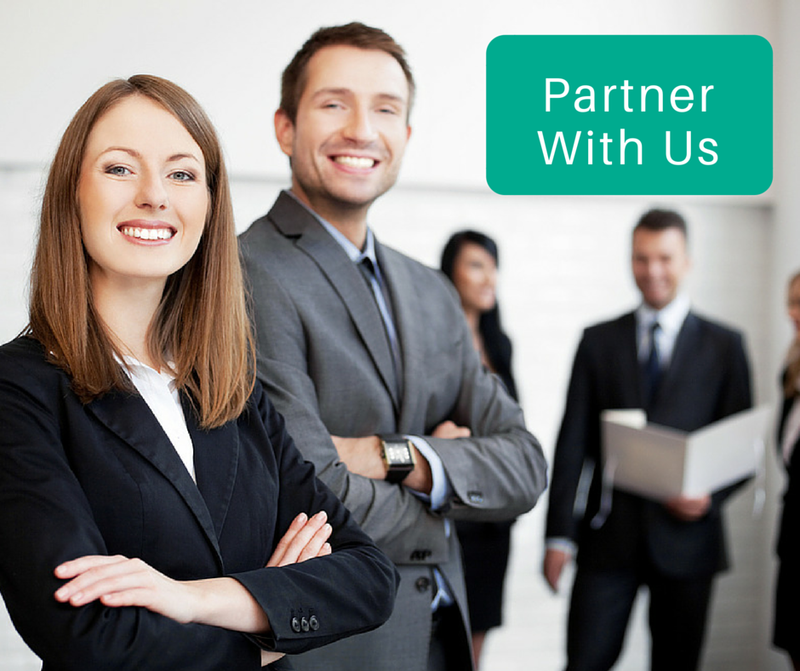 Quick and simple business loans. 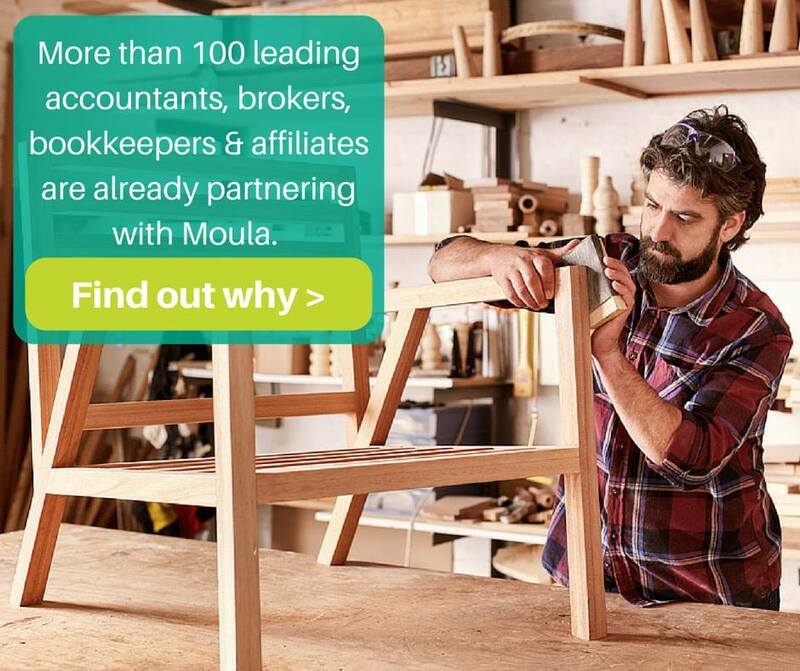 Moula are an innovative, responsible and transparent lender with one goal; to help Australian business grow. Qualifying for a loan is as simple as linking them to your business data and they’ll take it from there. No need to be wary of hidden charges, establishment fees or penalty for early repayment, Moula have nothing to hide. The virtual accounting platform to get down to business.